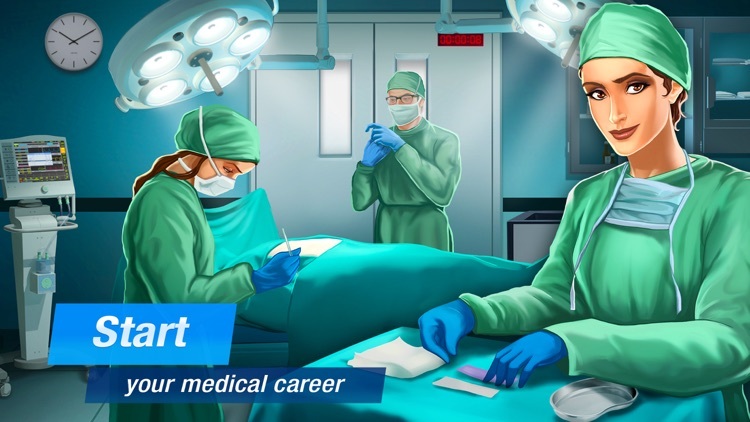 - MANAGE your staff and improve their skills. 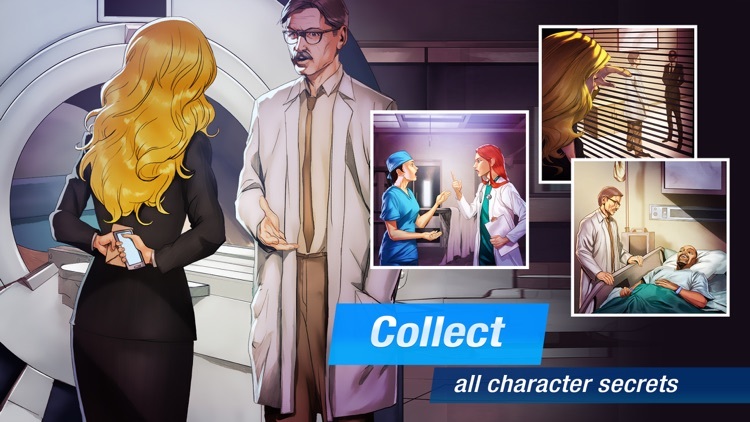 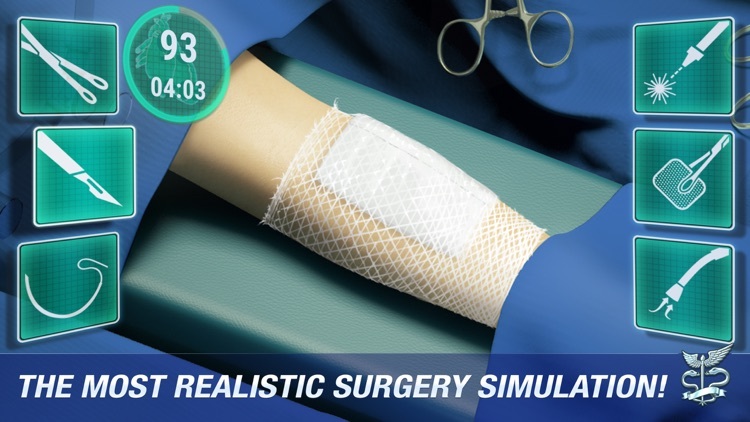 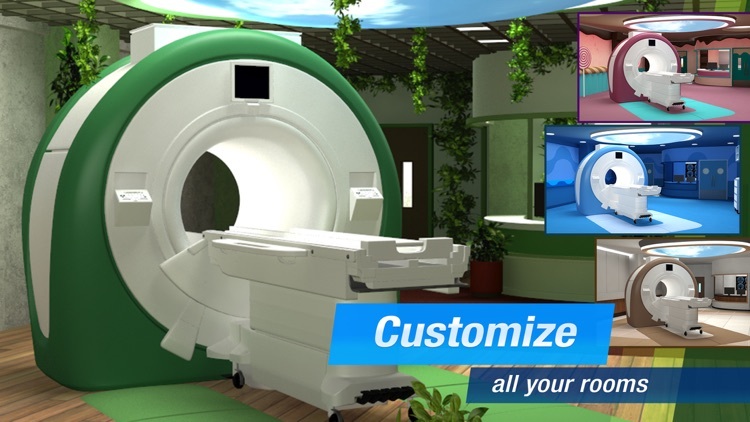 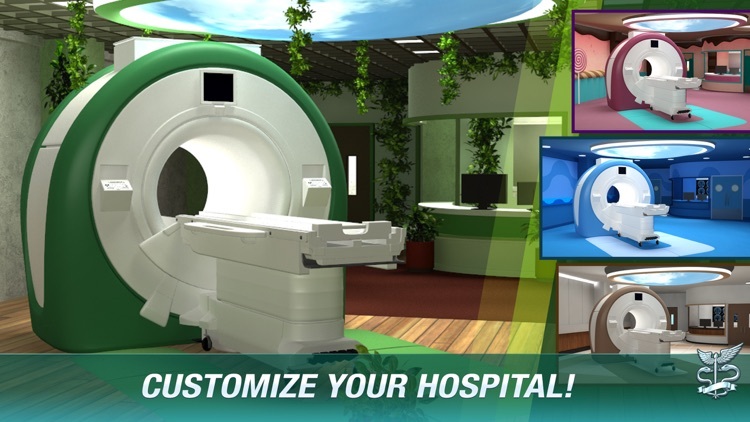 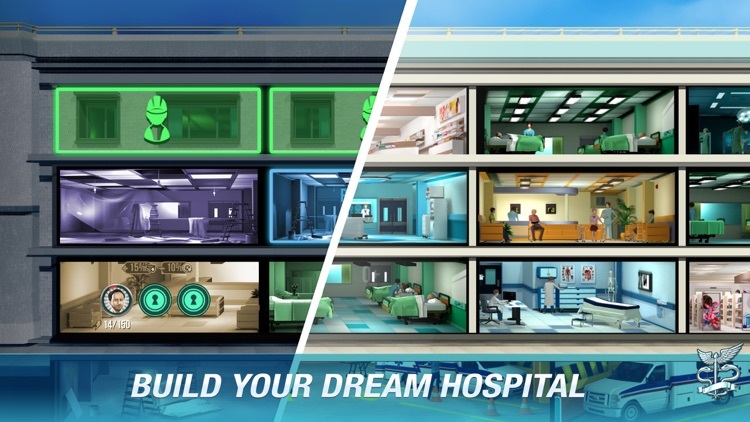 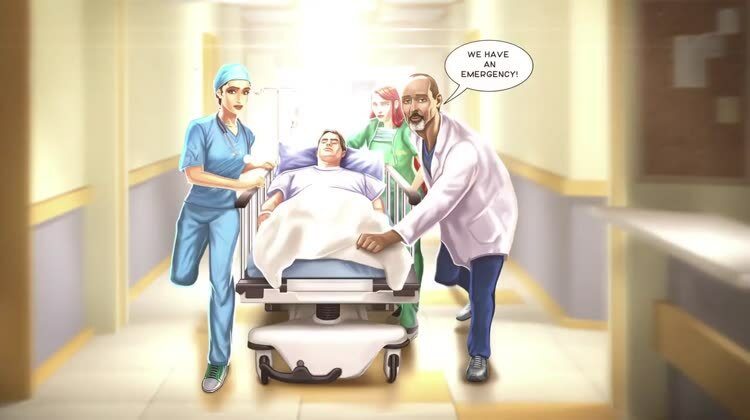 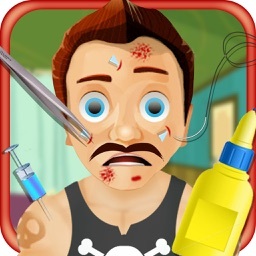 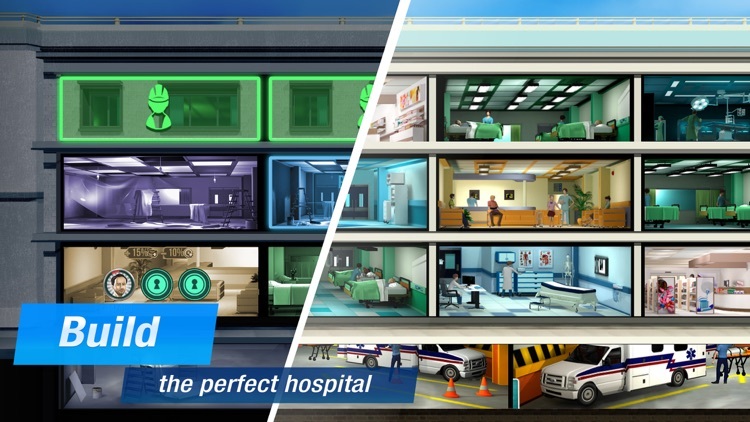 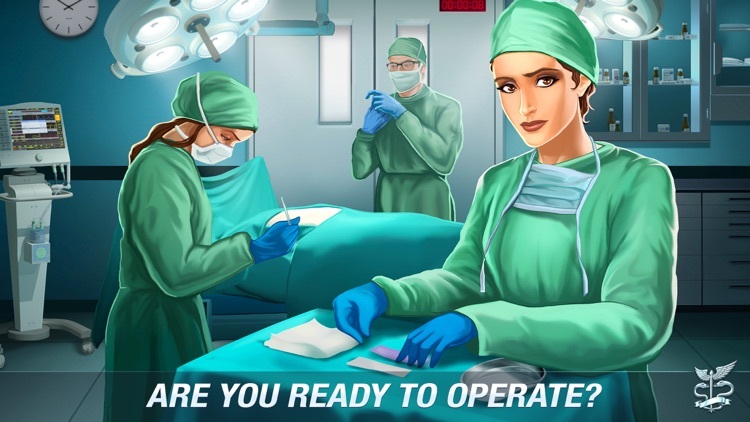 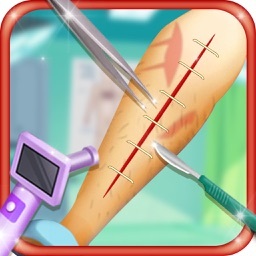 - OPERATE your patients by performing incredibly realistic surgeries. 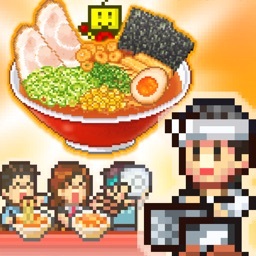 - COLLECT staff members cards & boosters. 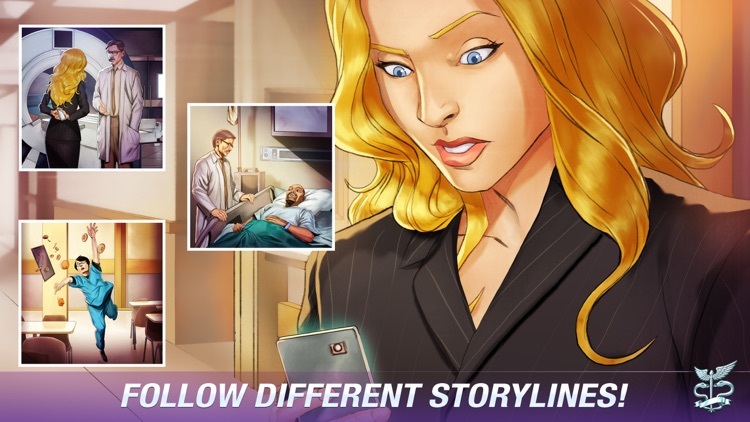 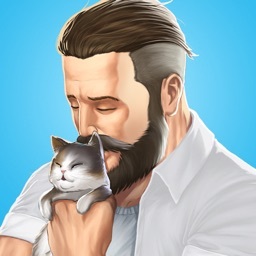 - COMPLETE characters backstories and unravel their hidden past. 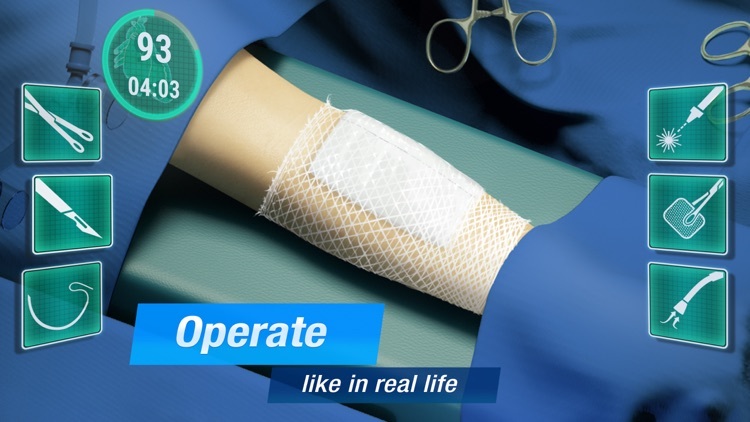 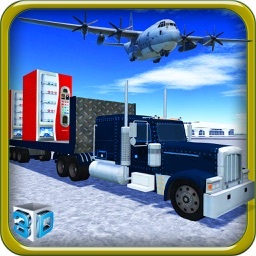 Join Operate Now's player community: Operate Now's franchise has been downloaded over 40 million times by players all around the globe.